Bargain hunting tips for flying business class. I am updating this article, be cause I am busy looking for great deals right now! A lot of airlines have sales on right now. There are some great flight and holiday bargains around, I am tempted by the British Airways sale for one. 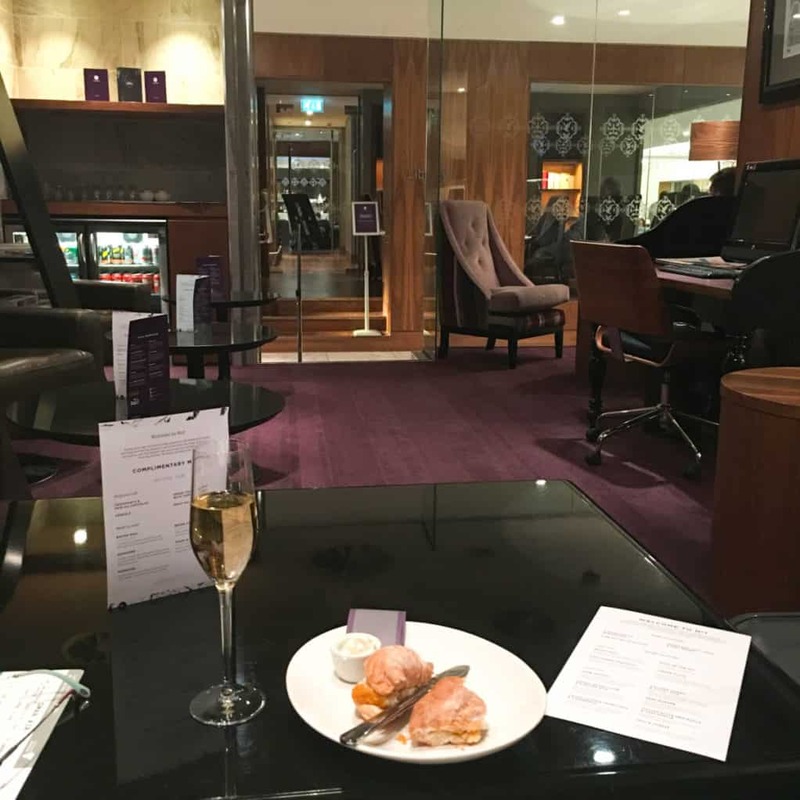 How do I travel First and Business Class around the world? Not by paying full ticket price, that is for sure! I will share some of my tips for getting a good deal so you will never be squashed into a Tourist Class seat again! Yes, I know it is expensive, even with a good deal, but it is worth it! I would stay home rather than travelling in cattle class. The thought of being squashed upright for 17 hours just fills me with horror! It is getting worse too, back in the day many flights were half empty and you could grab 3 seats in a row for a good sleep. NO MORE, in these days of small profit margins nearly every plane is full and a very unpleasant experience. Meanwhile, up in Business and First Class a different world exists. It really is a different world and you will never go back! This tip goes for hotels as well as airlines. Find a few airlines that you like and stick with them. Join their loyalty schemes. Build up those reward points. There are so many ways to collect points apart from through flights. For example, British Airways allows you to collect Avios by shopping online at your favourite stores. simply follow the link on the British Airways website and you will collect Avios as you shop! Although, I must admit this does encourage shopping to excess especially in Bicester Outlet Village. 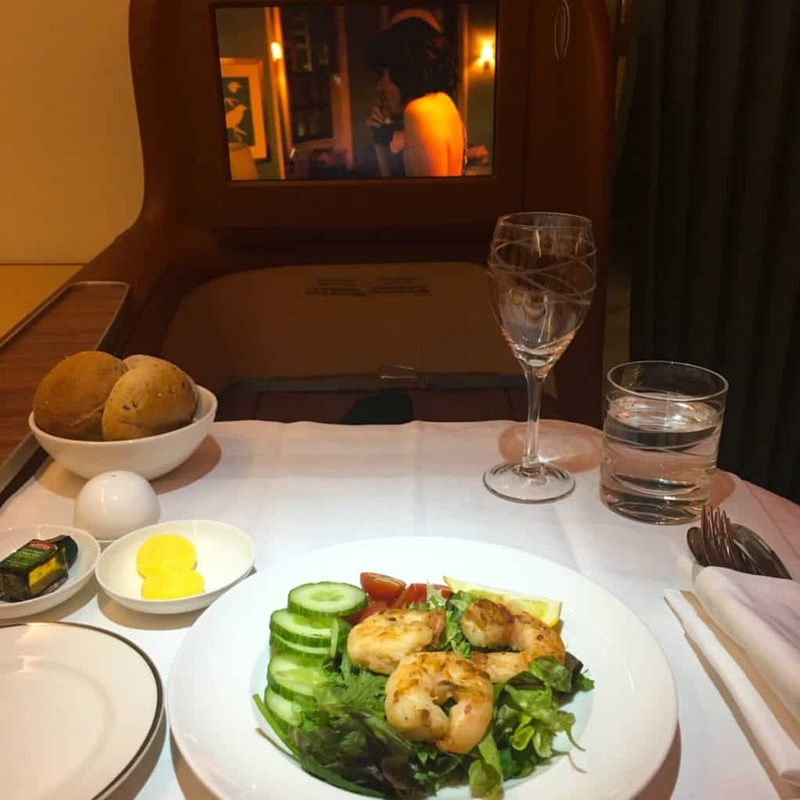 It is no secret that I love the Middle Eastern airlines for their amazing planes, inflight service, Chauffeur service, food …. the list is endless. Many of the Airlines partner with each other for Loyalty programs. For example you can transfer your BA Avios to Qatar Airways Qmiles. The options are endless. Amaze yourself with how quickly you have enough points for an upgrade or a free ticket. For an upgrade with points you can pay a tourist ticket price and use points to upgrade to Business Class! Perfect. 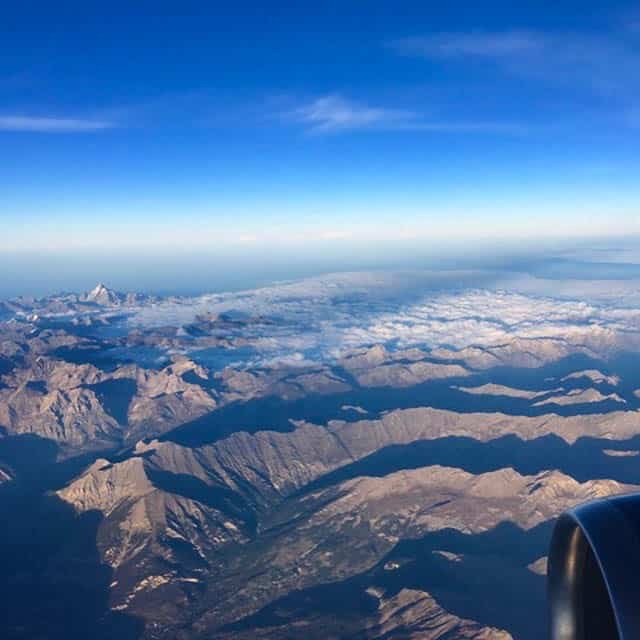 A new airline, trying to establish itself in a crowded market place will always offer enticing deals in order to establish a clientele. 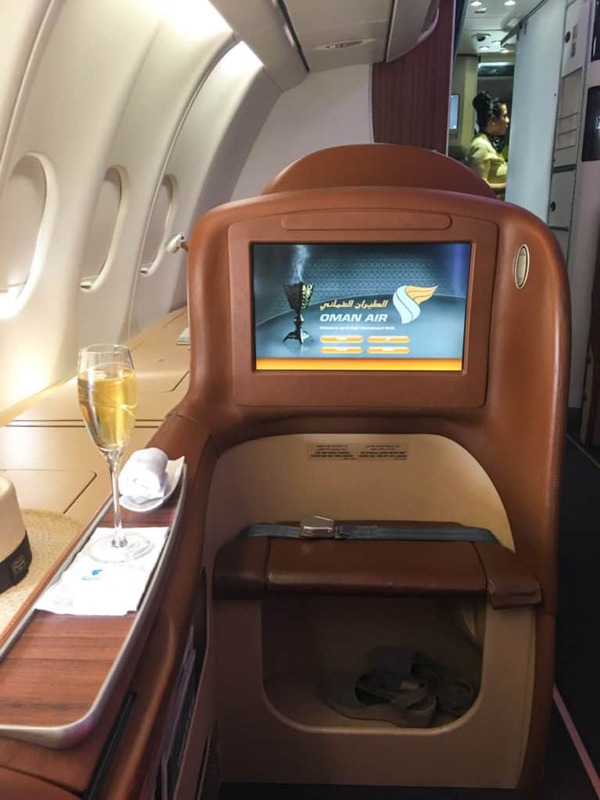 Oman Air is one such airline at the moment and has some really incredible deals. Money can be saved, a lot of money sometimes! by being creative with your route. Look at different options when searching. Yes, it takes a little time but think of the savings running into hundreds of pounds. Once you are signed up to the loyalty program, you will start to receive special offers through to your inbox at regular intervals! We travel at off peak times, partly because we hate crowds and also because this is when you will receive the best deals! Did you know that November is the cheapest month to take a holiday? This is just as true with hotels and villa rentals as with airlines. I know it is probably stating the obvious, but you are much more likely to receive discounts at off peak times. Never try and find a bargain at Christmas for example unless you are incredibly lucky! Hotels will upgrade you and give discounts at low peak times and flight discounts will be available. I know I have said this before but it is important so I will repeat. Most Internet search engines are owned by only 3 or 4 organisations. You need to shop around! Top Tip: Search, find the flight you want and wipe your browser history before going back to book! You want to wipe the cookie history because the flight prices go up every time you search. Use your credit card airmails and loyalty points for great savings on flights and sign up for Hotel Reward programmes, it all adds up! These are my current favourites. Kayak.com A friend found a fabulous deal on here for me recently! Now it is my first go to site for a great deal! I use several websites to find the best deals, and go back to them time and again because they are so good. Hope these tips help! If you have any of your own, please tell me. Previous Post Abu Dhabi. Where to go and what to do.